I am not an avid cyclist--nor an avid fan of the sport or even of the Olympics. I am; however, a fan of the extreme drive and motivation of Olympic level athletes. I recently had the opportunity to read and review Riding by Cassia Cassitas and I have been looking forward to sharing my review and an opportunity for you to enter to win a copy of the book at the end of this post! 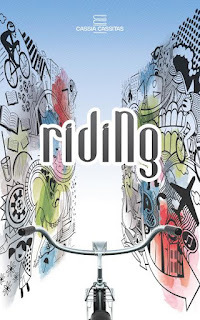 What was my review of Riding by Cassia Cassitas. Quick Summary of Riding by Cassia Cassitas. Amidst real events and landscapes, men and women like us wander the cities we inhabit, rehearsing happier lives in the pages of this motivational narrative. From each one, destiny took a part to make them perfect. 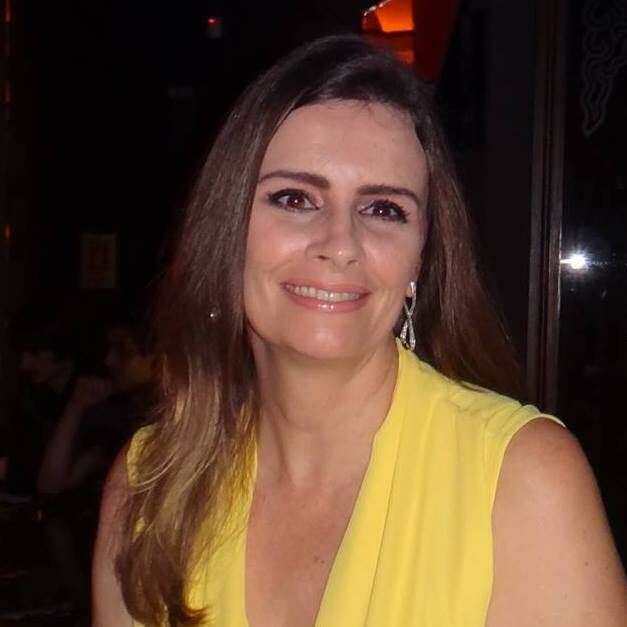 When he is born, Andre propels his mother's life in a new direction. His father, an executive who organizes Olympic competitions around the world and doesn't know when to come back home, strives to make him a worldly citizen. Cycling, his life acquires purpose: becoming an Olympic para-athlete. Riding Required a Little Patience. I tried reading Riding two or three times--and just could not push myself into the story. The short story style chapters with, what seemed like, random character introductions and stories seemed scattered. The book received strong reviews--and I was not really sure who or what the book was about! What was I missing? I needed to change my perspective and read the chapters (stories) individually and allow them to build upon one another--and connect. As I read through the first few chapters for the 3rd time; it all clicked together and I began to understand how the book was developing and how the characters and their scenes were relating. Riding is Not Just a Book about Riding. This book isn't about cycling...or the Olympics...or even about physically challenged athletes. Riding is a book about strength, and courage--and motivation and support. Even the seemingly unrelated characters served supporting roles--just as the characters of our own lives develop us over time. Cassitas creates this book in such a unique way that, once readers fall into the flow of the storylines, she tells them such a complete story. Would I recommend Riding by Cassia Cassitas. First of all, this book is a translation--so, some of the stories seem a little dry as some of the flourish of the native language is missed in translation. Having said that; the author and the translator do a wonderful job creating an inspirational story. Reading the book as a series of short stories--with connections--helped keep it all in perspective. I enjoyed the book as I was able to see a large picture from all of the individual pieces as the book progressed. Whether or not you are a cycling fan or a lover of the Olympics; the stories and the personal journeys depicted within Riding are inspirational. In my mind, words came in strides. They aligned themselves in arguments that were ready for combat after rebelling themselves - and that was just inkling. Where was my certainty to support the new image? And where were my emotions, with their brushes to bring color to life?" Enter to Win a Copy of Riding by Cassia Cassitas!